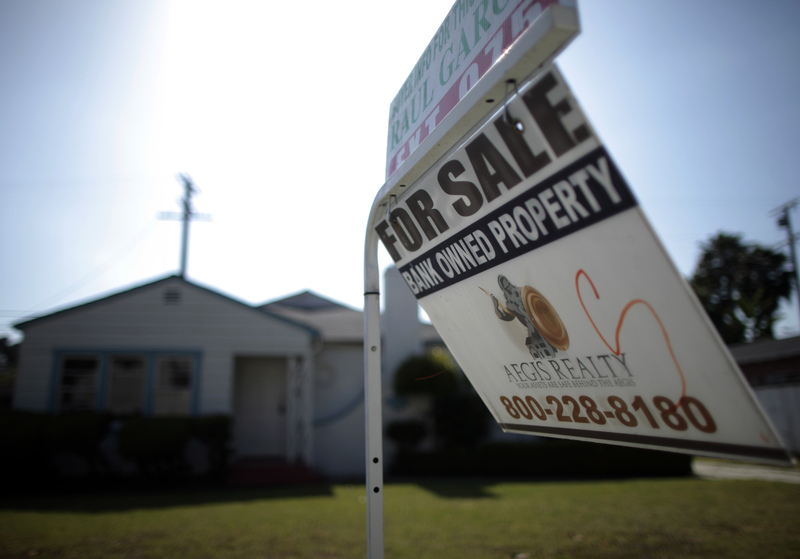 A new U.S. mortgage market forecaster deserves two cheers. The Federal Housing Finance Agency and the Consumer Finance Protection Bureau are developing a national home loan database to gain better insight into the sector. It’s a smart idea, but it only covers a sliver of mortgages and replicates some private initiatives. The two watchdogs only plan on tracking a 5 percent sample of mortgages to stay abreast of market changes. Stats will come from existing sources like credit bureau files – so lenders and servicers won’t have any new disclosure burdens. Each watchdog will use the results differently. The FHFA may spot coming pitfalls for Fannie Mae and Freddie Mac, or whatever agency replaces them. So if the data suggest another bubble is inflating, the FHFA can recommend that federal guarantee fees rise to protect taxpayers from future losses. The consumer bureau, meanwhile, hopes to monitor new products and take action on any that might harm borrowers. Of course, this all relies on the assumption that regulators, even with the extra knowledge at their disposal, would possess the courage to challenge the banking industry. After all, they ignored plenty of red flags during the last bubble. And the two are hardly the first to come up with the idea. The American Securitization Forum, an industry lobby group, launched its Project RESTART initiative four years ago, for example. This effort is pushing for reliable, standardized loan-level statistics and monitoring for mortgages packaged into bonds. The group has also proposed loan identification codes for all mortgages, another characteristic of the watchdogs’ new initiative. Both would do more for investors, but remain dormant as long as Uncle Sam backs 90 percent of new mortgages. Of course, regulators should not have to rely solely on data from the industry they monitor. But melding some of their efforts would avoid needless replication of effort – and may allow the development of a truly national mortgage database. That would be useful to everyone involved in housing finance. But no one should be patting themselves on the back for taking five years to get to first base. On Nov. 1 The U.S. Federal Housing Finance Agency, Fannie Mae and Freddie Mac’s regulator, and the Consumer Financial Protection Bureau announced a new tool to better track trends in the U.S. mortgage market. The watchdogs will create a national mortgage database consisting of statistics from 5 percent of American mortgages. The repository will be built with existing data from sources such as credit bureau files, the Home Mortgage Disclosure Act database and property valuation models. The regulators will also gather information on other types of debt for those borrowers, such as second liens, student loans and auto loans, so that they can monitor broader consumer credit trends. They will also track how a mortgage might evolve through modifications, short sales or foreclosure.